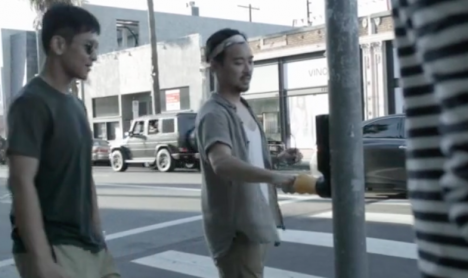 The designers captured video of pedestrians as they encountered the guerrilla installation. Nearly everybody seems game to play along, some snapping selfies. While the Spanish-born designers don’t explain exactly how they made it, all it likely took to create was taking a quick clay mold of the button for a seamless fit, and a separate one of a fist, casting them into one piece in an eye-catching yellow hue. This ‘quick and dirty’ urban intervention calls to mind the Rotten Apple Project, a series of cheap projects that anyone can replicate in their own cities, from turning a bike rack into a folding seat to screwing coat hooks onto bus stop signs. This kind of active participation in how cities look and function – often without the permission of officials – can enliven public spaces, whether the installations are just for fun or create new uses for existing structures. 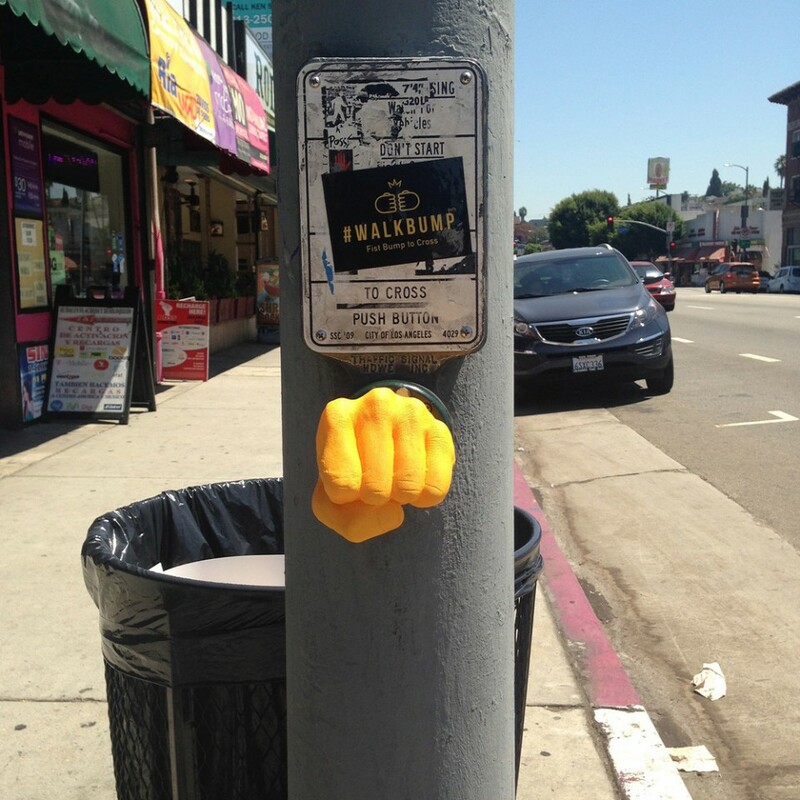 Check out 12 more creative DIY urban interventions.